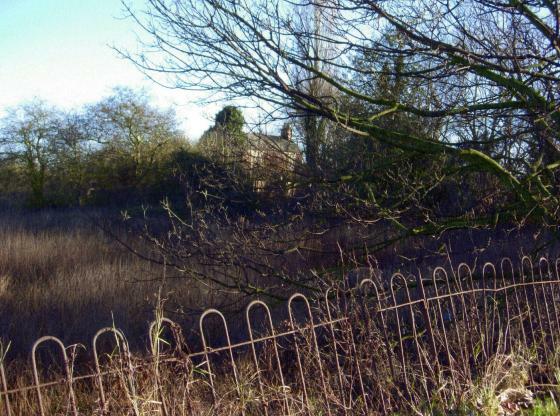 Location: Situated between the old A6 and the new by-pass near the slipway to Loughborough. 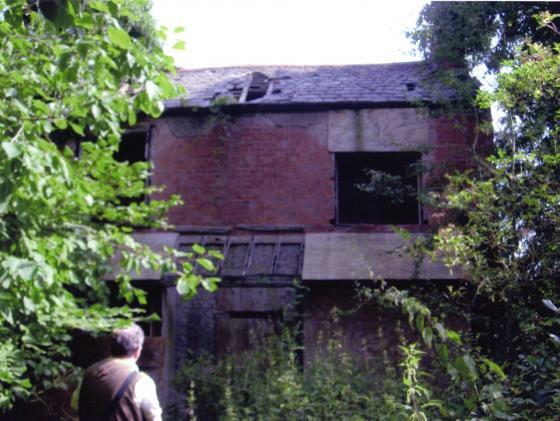 This is another of Rothley's lost farms and is in a derelict state. It was, however, lived in until quite recently. 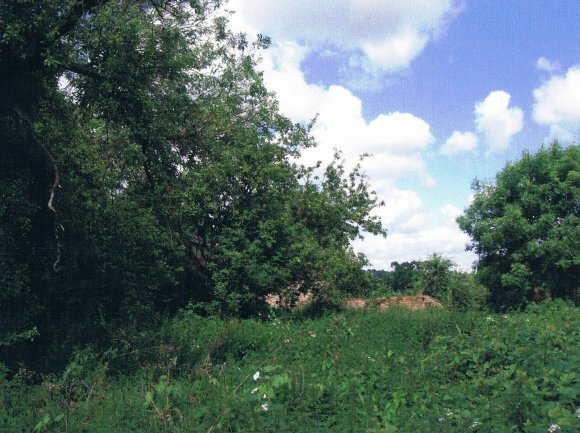 The land all around the farm is very overgrown and looks quite inaccessible at this time of the year. The farm is next to Hill Top House and Hill Top Garage. 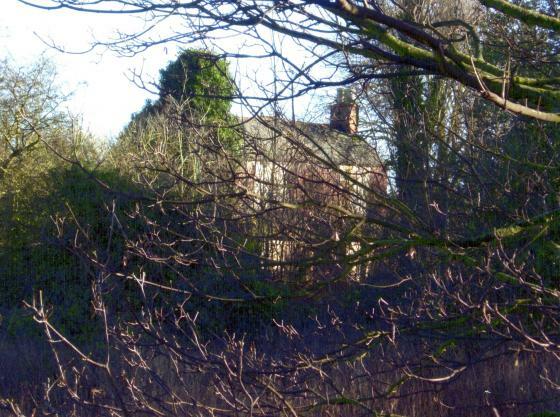 The farmhouse was originally called 'The Cottage'. In the grounds of the garage is a definite mound, which Brian says, shows as a windmill on the Sites and Monuments map. This is really quite close to the farmhouse. 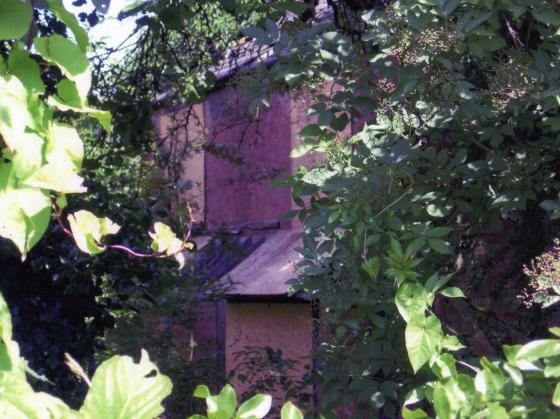 There are remnants of fruit trees in the garden of the farmhouse so this must have been their orchard. 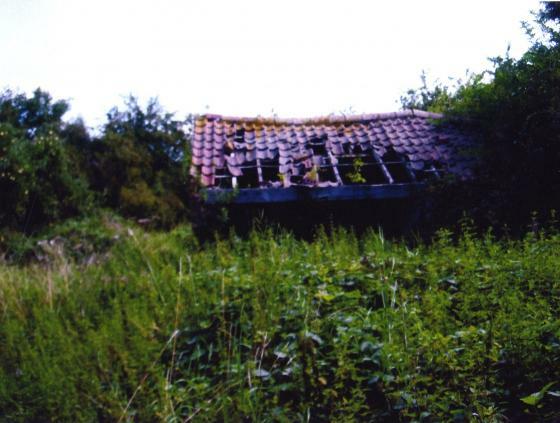 Linkfield Farm in July 2007 getting very derelict and overgrown. 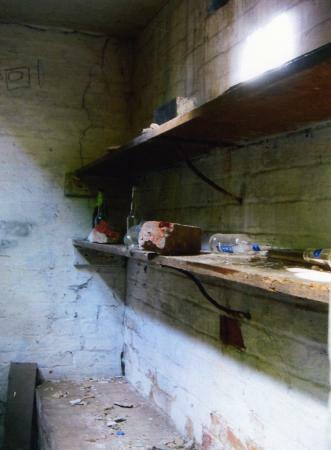 We were in the field adjoining this site and found that we could get access into this old farm building. 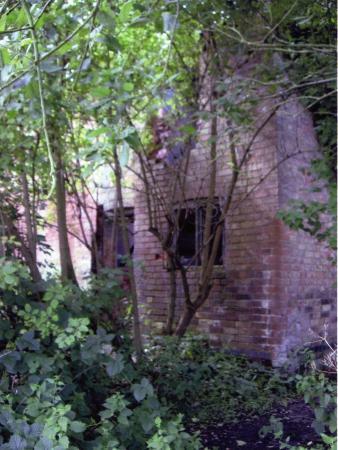 It is in a very derelict state, as are the farm buildings, and others have been there for reasons other than recording history. The stairs have gone and the front is boarded up. 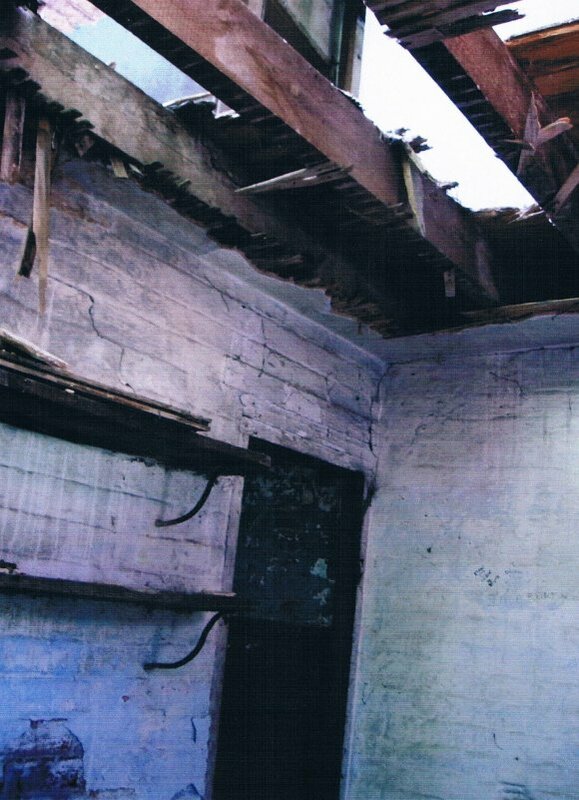 You can see into what could have been the kitchen or pantry and the pump is just outside the back door but in a poor state. Debris is everywhere and it looks very sad. There looks to be a possible well with a slate cover just inside the field where we came from. The fruit trees at the back are fruiting well. 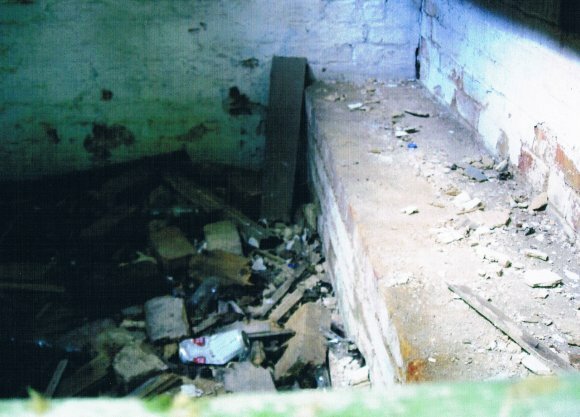 An Archaeological Desk-based Assessment of the land at Linkfield farm was carried out by Prospect Archaeology Ltd. in September 2009 and revised in August 2011. 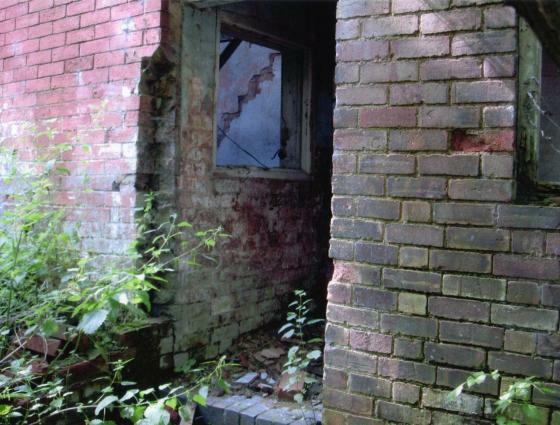 Planning permission is being sought in 2011 for residential building. 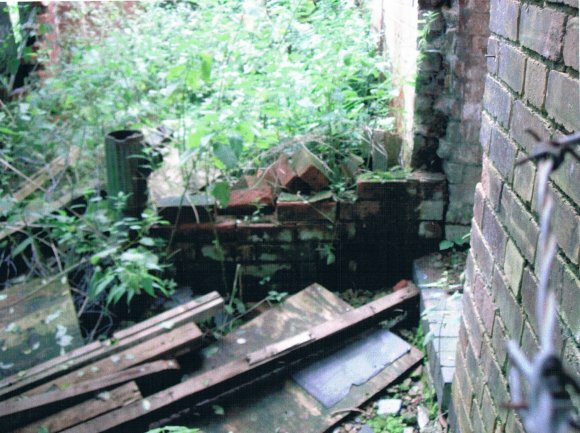 We must start a project looking at the lost farms of Rothley before all the remnants fall into complete decay. We now only have Southfield Farm and Brookfield Farm left as working farms with farmhouses still occupied. 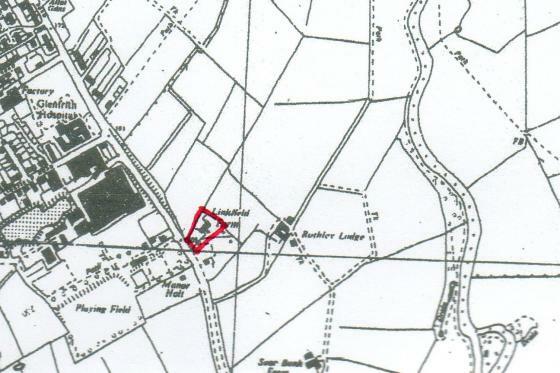 In 2012 we also lost Brookfield Farm to building land. XHTML 1.0 validated. WCAG compliant. Page generated in 0.1186 seconds.